The history of ‘Illegal Arms Trade’ is an old as the History of war. 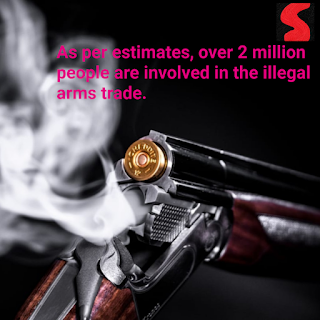 The illegal arms trade mainly revolves around the small, arms weapons and munitions. As per estimates, over 2 million people are involved in the illegal arms trade. 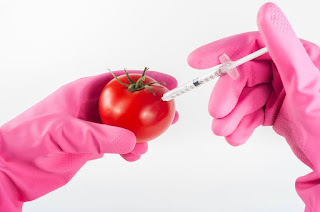 Weapons, equipment and munitions’ trade means bug business in the present day world. As billions of dollars are at stake, there is no dearth of corrupt politicians, officials and criminal elements looking for ingenious ways to manipulate and take advantage of loopholes in the system to capitalize on the market and make money. 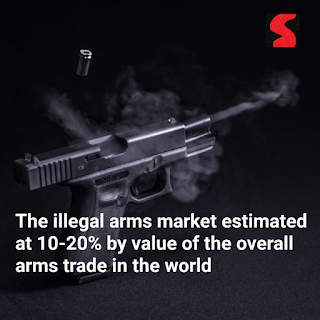 The illegal arms market estimated at 10-20% by value of the overall arms trade in the world. 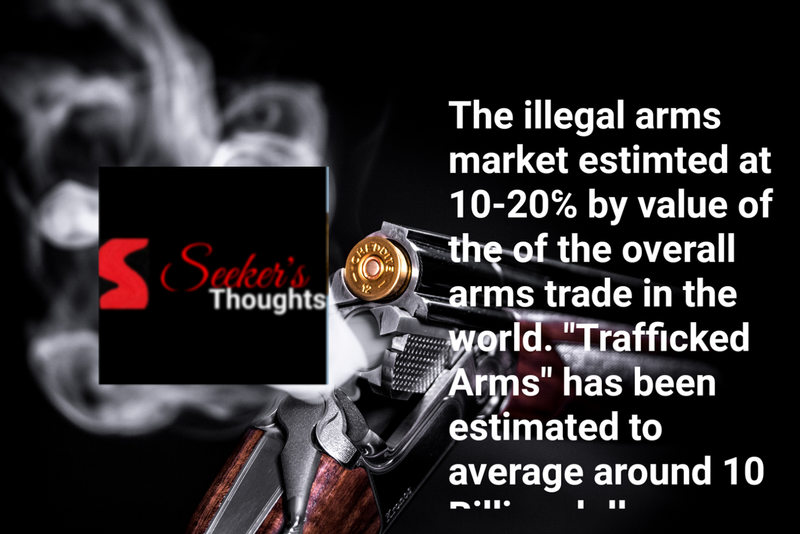 The value of ‘Trafficked Arms’ has been estimated to average around US 10 Billion $ per annum, in which share by value of small arms and light weapons’ trafficking is approx. 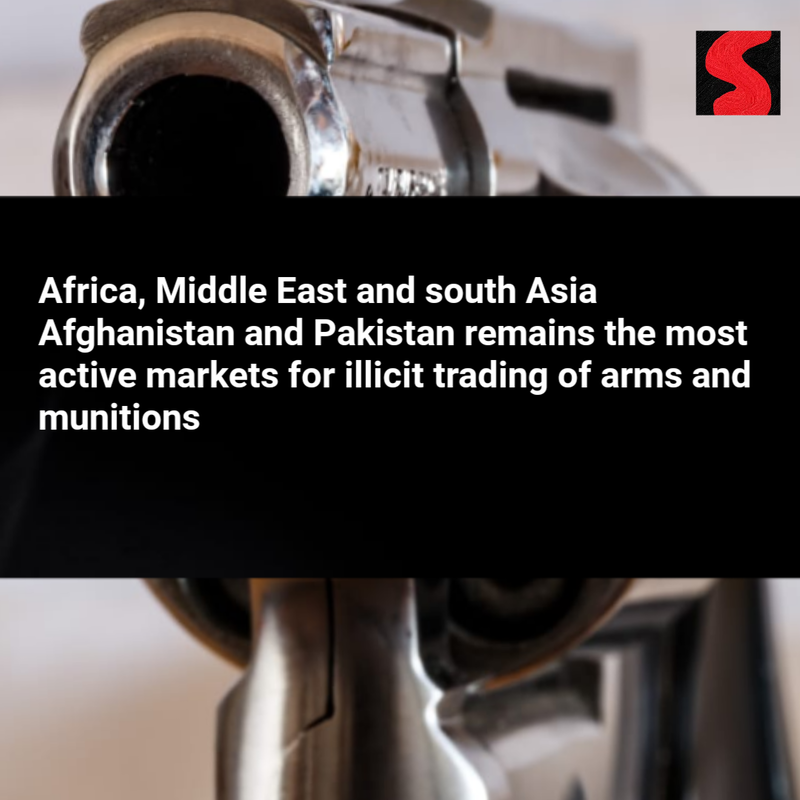 The current scenario amply that Africa, Middle East and south Asia Afghanistan and Pakistan remains the most active markets for illicit trading of arms and munitions. The trafficking of arms is rampant from countries with large stocks, exceeding their own requirement to the regions that are facing crisis or political instability. The trafficking is greatly assisted by system's corruption in the source country that support that that export of arms is legal. As the arms have durable life and can be used without much hassle requiring minimal repairs for many years. The consequent danger to peace and security of states is rapidly increasing. 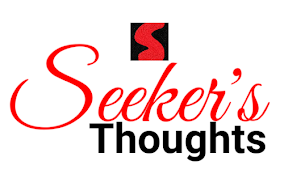 In the current age the exception of North Korea, it is the non-state actors like ISIS, Al-Qaeda, lashkar – e Taiba, Taliban and other several other big as small organization that are threatening the world. 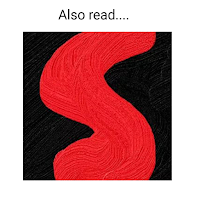 Their core strength comes from arms. 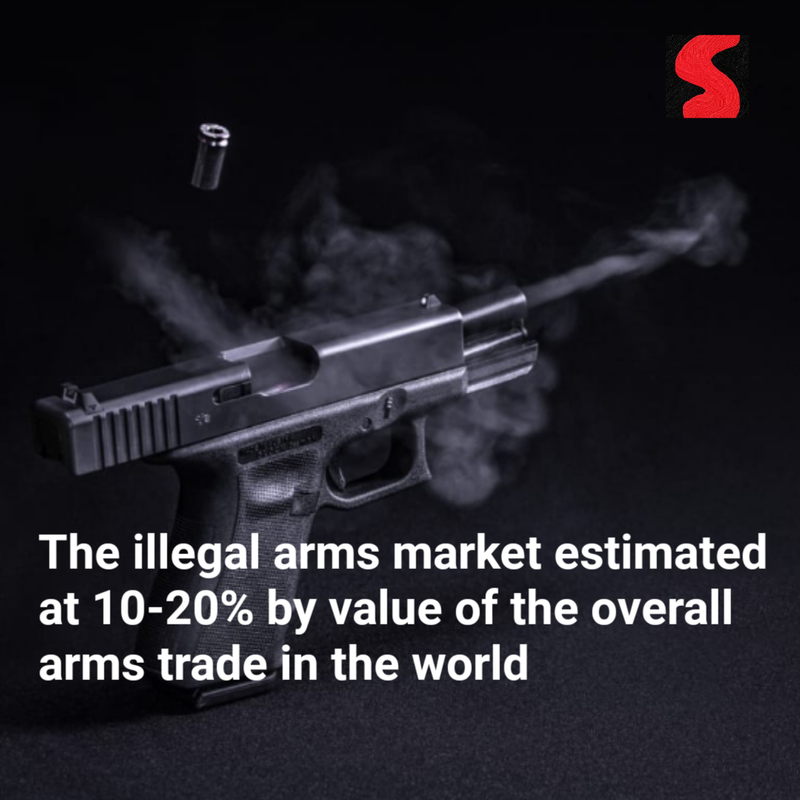 The average value of international arms trade is estimated at US 80-90 billion dollars excluding domestic sales and the share of small arms stands at approximately US 10 $ billion per annum. The arms sales of the world’s 100 largest arms-producing and military services companies (the SIPRI top 100) stood at US 374.8 billion dollars in 2016. SIPRI indicates a surge in transfer in 1950s during the Korean War followed by another surge during indo-pak war and Vietnam War. The quantum of transfer continue an upward trend and reached at its peak in 1980s during the Iran-Iraq war, where-after a relative downward trend was witnessed till 2002, with the exception of a sporadic increase in late 1990s. However, from 2003 onwards as the situation in Middle East and Afghanistan deteriorated, the arms began to look up again. The trends suggest that arms sales shoot up when wars are fought and or countries/regions face political uncertainty. The link between politics and arms trade including illegal trade is strong and unresolvable. The politicians, Arms industry and Gun lobbies have formed an iron triangle which is difficult to breach. Governments of certain major arms producing countries and supply weapons and munitions to non-state actors. Arming of Taliban, lashkar-e-taiba and Syrian rebels are cases that amply exhibit the role of governments in fuelling the illegal arms trade for short term gains. Union ministry of Home Affairs is going to create National Database of Arms Licenses system from April 2019. It will include names of all arms license holders, new or old and they will be issues a unique identification number (UIN). The move is aimed at keeping tab on authorized private gun holders, many of whom are often found involved in crimes and celebratory firing leading to loss of lives. These rules will be called the Arms (Second Amendment) Rules, 2018. Under Section 3 of Arms Act, it is essential to obtain arms possession license issued by competent licensing authority, by any person for acquisition, possession or carrying any firearms or ammunition. Under the new rules, every licensing and renewing authority will enter in National Database of Arms License system from April 1, 2019, which will generate UIN. Any arms license without UIN will be considered invalid. Besides, any existing licensee holding multiple licenses will make application for grant of single license in respect of all firearms held by him under his UIN to the concerned licensing authority. In case of license for restricted category of arms or ammunition, licensing authority concerned will issue new license under the existing UIN of the licensee. Separate license books will be generated in case of each license, separately for restricted and permissible categories of arms and ammunition with an overall ceiling of three dire arms under single UIN. On March 11 2019 the Stockholm International Peace Research Institute (SIRI) has released the trends in international Arms Transfer 2018 Report. 2- Russia’s arms export to India decreased by a whopping 42% between 2014-18 and 2009 2013. 3- Russia accounted for 58% of total Indian arms imports in 2014-2018, compared with 76% in 2009-2013. 5- The decrease in imports was also attributed to delays in deliveries of arms produced under license from foreign suppliers, such as combat aircraft ordered from Russia in 2001 and submarines ordered from France in 2008. 6- India was the world’s second largest importer of major arms in 2014-18 and accounted for 9.5% of the global total. 7- Israel, the USA and France have increased their arms exports to India in 2014-18. 8- Five largest Arm exporters in 2014-18 were the United States, Russia, France, Germany and China. 9- Five largest Arm importers were Saudi Arabia, India, Egypt, Australia and Algeria. 10- The US was the top arms exporters in 2014-18 and 2009-13. The US’s exports of major arms grew by 29% between the two periods and its share of total global exports rose from 30% to 36%. 11- The gap between the USA and Russia which is the second largest exporter has continued to widen. The US exports of major arms in 2009-13 were 12% higher than those of Russia, whereas in 2014-18 they were 75% higher. Russia exports of major arms decreased by 17% between the same periods. 13- India remained the chief importer of Russian arms in 2014-18. But Russian arms exports to India fell by 42$ between 2014-18 and 2209-13. Arms exports to Venezuela, which was the fifth largest recipient of Russian arms in 2009-13, decreased by 96% between 2014-18 and 2009-13. 14- The arms imports of Pakistan were decreased by 39% between 2009-13 and 2014-18. The US has become increasingly reluctant to provide military aid or sell arms to Pakistan. 15- US arms exports to Pakistan fell by 81% between 2009-13 and 2014-18. Pakistan has instead turned to other supplier.